For many around the world, the death of Michael Jackson sets up a window to look at their lives and see who they really are ... or have become. Substance abusers, those who abuse or mix prescription drugs, will look at the harm created after which some will get help. Chemical abuse takes away the pain and blurs memories of things we want, or need to forget. Change takes lots of work at a time souls are tired and want to move on - as in Michael's case. Some will change as a result of his death, but most are not programmed to do so. They say there were two sides to Michael Jackson - public and private. But isn't that true for each of us? Actually there are many sides .. different roles we are programmed to play. 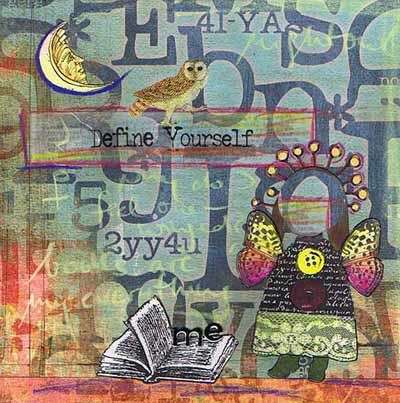 For today ... How would you define yourself?